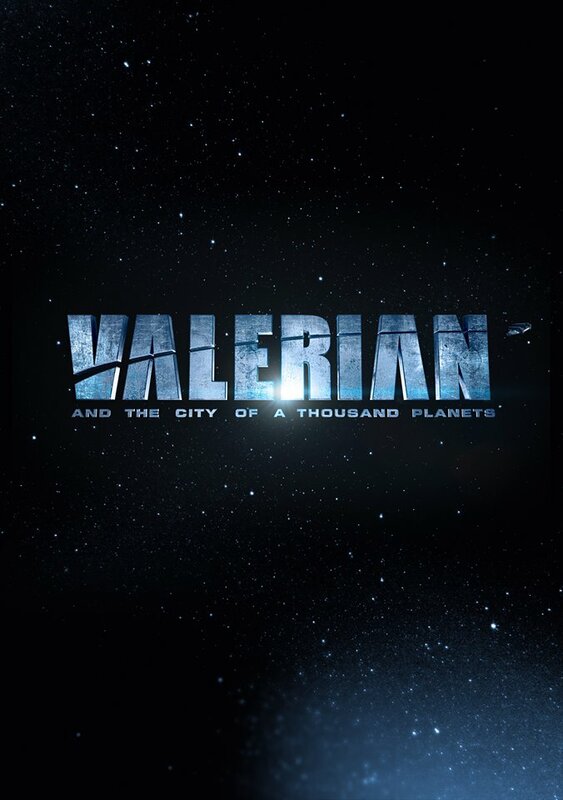 Valerian and the City of a Thousand Planets is an upcoming sci-fi action film based on the acclaimed French graphic novel series Valérian and Laureline. The film was written and directed by Luc Besson (The Fifth Element, Lucy) and stars Dane DeHaan (Chronicle, Kill Your Darlings) and Cara Delevingne (Suicide Squad, Paper Towns). The movie will be released in theaters on July 21, 2017.